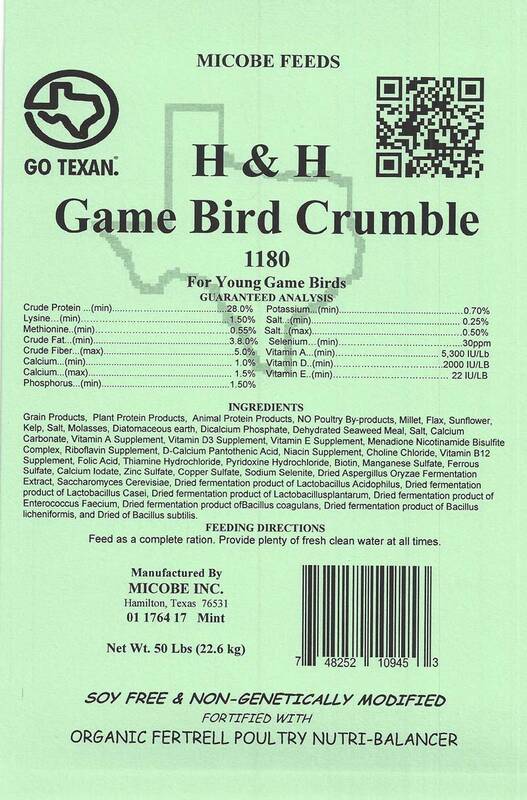 Game Bird Crumble 20 Pounds FREE SHIPPING!! 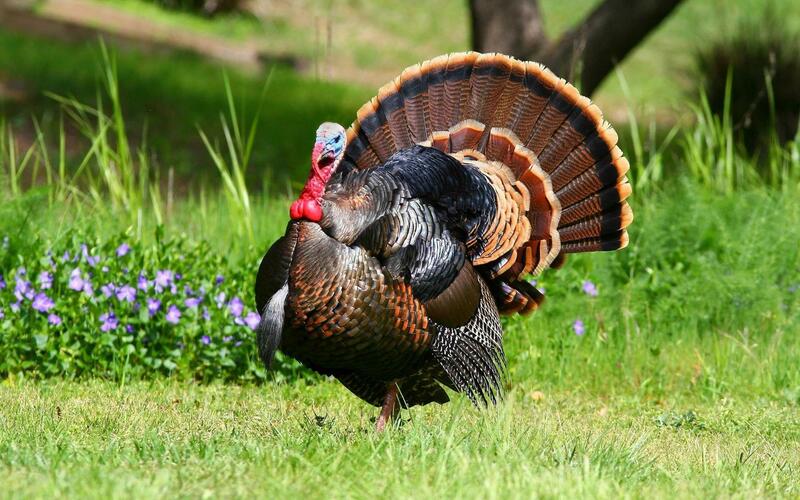 This tasty crumble will get your turkeys, quail, game birds off to the right start in life. 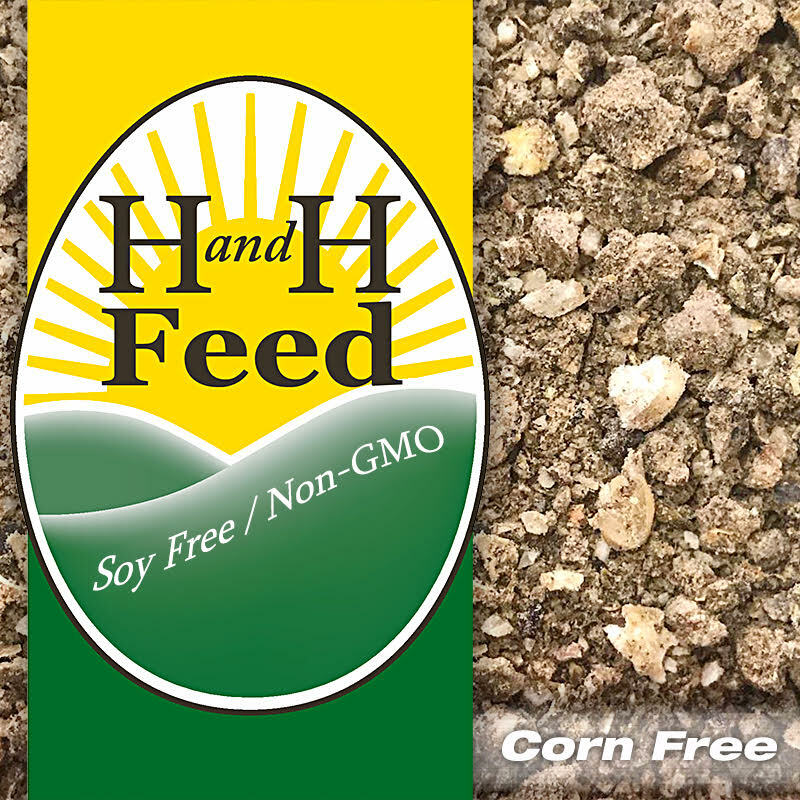 Non-medicated, soy free, corn free, non-GMO, and as always, fortified with Fertrell Nutri-Balancer in just the right amounts for your game birds’ health. 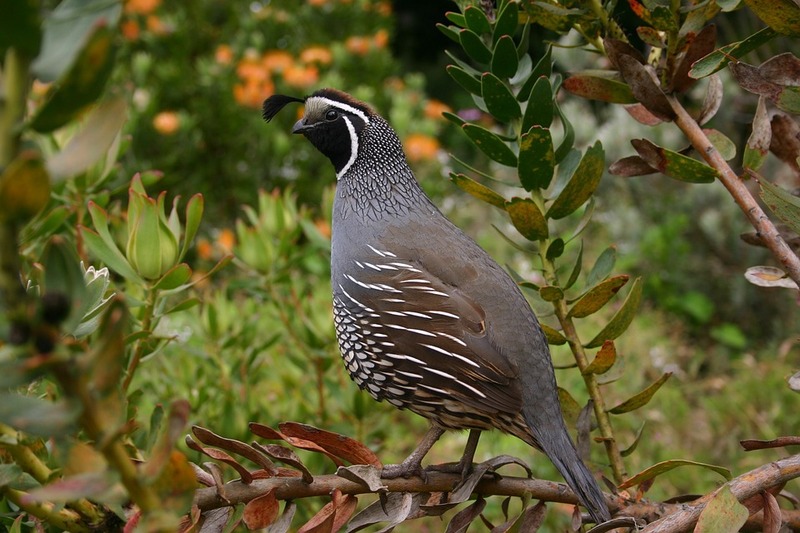 Our formula maximizes feed conversion and efficiency while offering a great variety of ingredients to ensure the tastiest of eggs and healthiest of game birds. Contains 28% protein and oyster shells for a complete feed ration.